For the extreme cases that require the utmost security and turnaround times, you might require a DataTech Labs® RAID engineer to travel to your facility. We are equipped and ready to deploy a RAID engineer, today. This will be done on a case by case basis, depending on the needs of our clients and the condition of the RAID. These options will be available and discussed on the initial call. 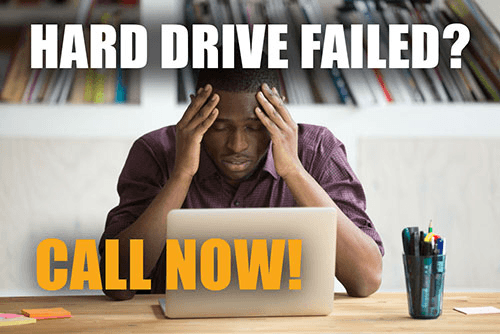 When should you ask for On-Site RAID Data Recovery? Our RAID engineers have years of experience coming on-site to perform RAID Data Recoveries. Having the RAID in its original state, it saves the trouble of breaking down and shipping large enterprise databases and RAID array systems, and also lets the engineer examine the system as a whole to quickly find the problem associated with the RAID crash. If you need an on-site RAID data recovery for your enterprise system, call us immediately and submit a case. We will help get your RAID and your company back up and running, FAST!